A slowly deteriorating geek. Very deep into the grimdark of Warhammer 40k - very much still into mecha and cute girls. 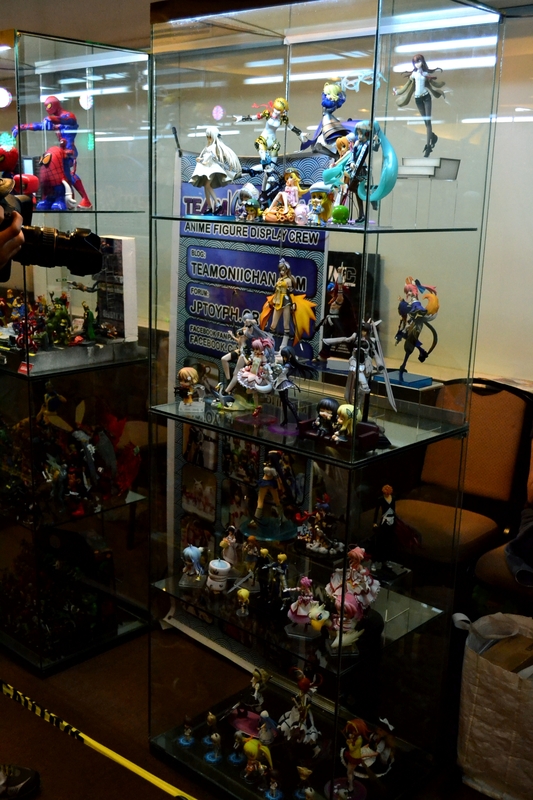 A rather short coverage of TOC’s display during the 11th Philippine Toys, Hobbies, and Collectibles Convention. 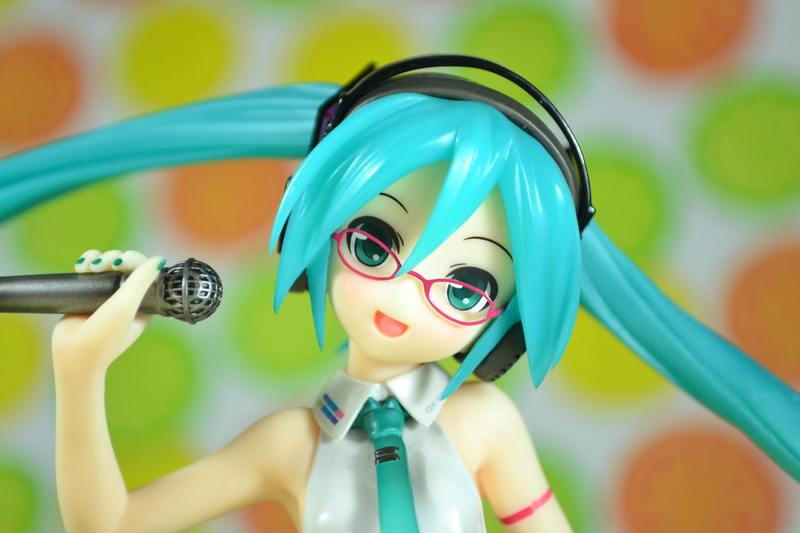 Konbanwa minna~ Another night, another figure review for all of you folks wanting to see some figure eye candy. As you might have heard several posts ago, I’m currently in my 3 month long term break, which means I have as much time as I want to spend at Ozine Fest, the yearly 3 day anime convention which lasted from April 13 to April 15.